My talented voiceover friend Karen Commins was nice enough send a very detailed email response to a marketing query I had posted to a social media voiceover page. As usual, she answered the questions I had perfectly and I was/am very appreciative. She also told me of a new website she has started, in addition to her audiobook narration work. New voiceover talent and audiobook narrators (of any experience level) take note. 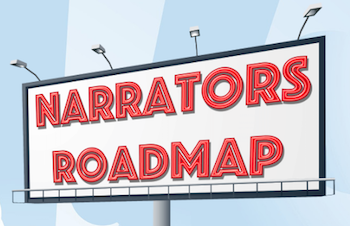 The informative site for new voiceover narrators is called Narrators Roadmap. 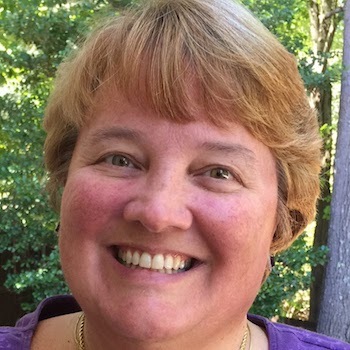 Karen’s web site is devoted to the needs of audiobook narrators at all levels. It includes tips, resources and many stress relieving insights for voiceover narrators. Karen has been helping new and experienced voiceover talent in their journeys for many years. This is just one more example of both her kindness and the generosity of so many folks in the voiceover industry. Wow, Peter! Thank you so very much for writing this most gracious post and for the publicity you’ve kindly given it! Your actions are shining examples of the generosity in our field that you mentioned in the last sentence.